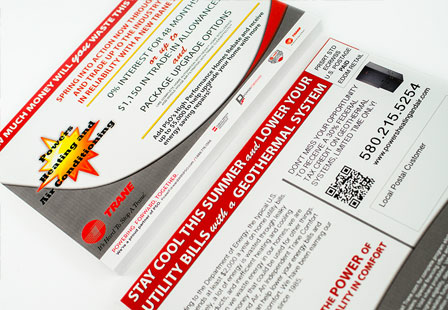 EDDM® (also known as Every Door Direct Mail® ) postcards or “flats” are a powerful and cost-effective marketing tool offered by the USPS®. Did you know that approximately 85% of small business customers arrive from a 5-mile radius? With the help of these oversized postcards, you can reach new customers with our easy-to-use USPS® mapping tool. Select mailing routes or by zip code(s). Choose from various dimensions that fit your marketing needs. Great for announcing a grand opening, new product or service, special event or include discounts and promotions. 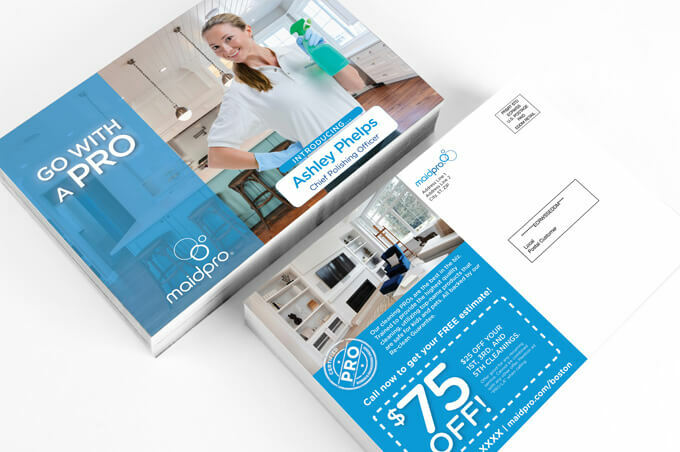 Once printed, we apply a Glossy UV coating over the entire postcard (this is also referred to as flood coating) which helps protect them from the elements and makes the colors truly pop. 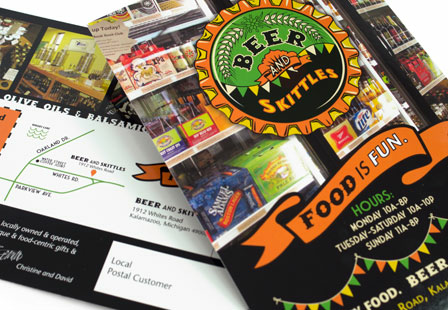 Reach every household resident with our premium Glossy UV EDDM® postcards. Paper: 14PT or 16PT C2S (Coated 2 Sides) Card Stock. Coating: A Glossy UV coating is applied after printing. Please Select 4.5" x 12" 6" x 12" 6.5" x 8" 6.5" x 9" 6.5" x 12" 7" x 8.5" 8" x 10" 8.5" x 11" 8.5" x 14" 9" x 11" 9" x 12"